Our ancestors did not always have access to modern medical treatments. For millennia, they have relied solely on the resources of Mother Nature to sustain a healthy living. Most people are wondering which are the most useful all-organic products that we can easily apply in our busy everyday life. Turmeric is one of the common spices, which is widely applied in culinary but also has many other positive characteristics. We will now look in greater detail which they are and what makes this plant so rich in beneficial properties. Curcuma belongs to the Ginger family and has the Latin name of Curcuma longa. 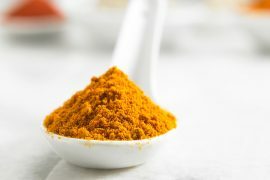 It, as well as its active extract – curcumin, are one of the best antioxidants that can be found in nature. We recognize it mainly as a spice widely applied in different culinary recipes. It is extensively used in Indian cuisine but the plant is also grown and cultivated in Southeast Asian countries. Japan, China, Indonesia, Sri Lanka, Vietnam, and the Caribbean countries also possess centuries-old traditions in the cultivation and industrial processing of the Kurumu extract. 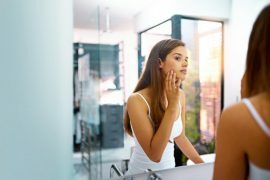 Their folk medicine often applies it as an effective remedy for skin cleansing from bacteria, bumps, and as a remedy for developed acne, rosacea, and psoriasis. Shamans practicing Ayurvedic medicine first arrived at the conclusion that turmeric has strong antibacterial and antiseptic properties. This happened 5,000 years ago when their observations showed that it had the ability to cure inflammation. It is no coincidence that to this day the traditions demand that the faces of young Indian brides be treated with a curcumin face mask before their wedding. This induces a natural healthy glow to the upper epidermal layer and refreshes it effectively. Many make the mistake of calling it ‘the poor man’s saffron’ but this definition is extremely inaccurate. Excluding their similar color and several common characteristics, these are two separate plants, each of which has its proven and irrefutable positive characteristics. Let’s take a closer look at the application and lots of positive properties of turmeric extract. What Exactly is Curcumin – the Turmeric Extract? 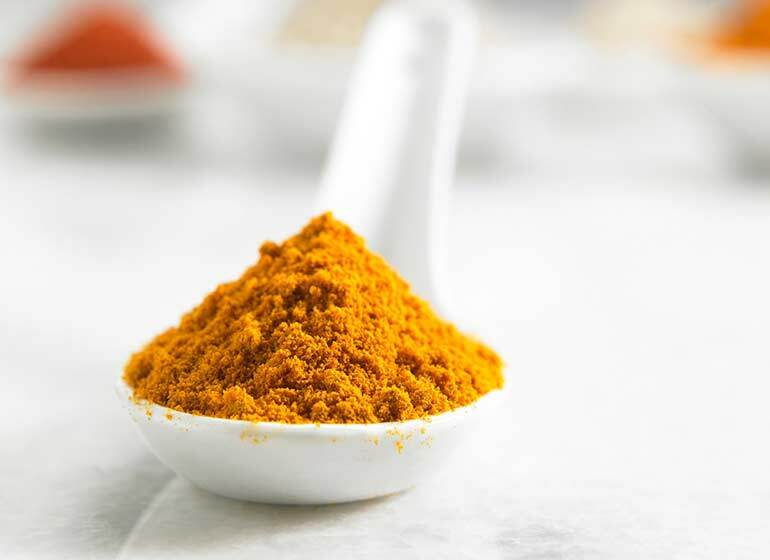 The active substance of turmeric is most often obtained by grinding dry turmeric root until the orange-red powdery substance we know of the spice begins to form. The dishes, in which it is used as the main ingredient for flavoring or dressing, have a beneficial effect on the gastrointestinal tract, as well as regarding the healing of a sore throat, but it is not advisable for pregnant women, people with a problematic bile, and those who administer blood-thinning drugs to use it in excessive quantities. 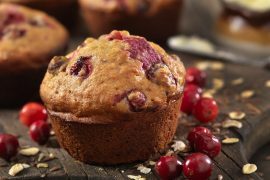 Some would be surprised, but the turmeric extract also has an industrial application – it is used as for adding coloring and flavor. That’s why people should not panic when they look at the label of a food product and notice that it features the E100 – it’s the industrial name of curcumin. Its rich reddish-orange color, which sometimes features shades of golden, makes it an excellent and 100% natural colorant for a wide range of food products – essential oils, sweets, margarine, cheese, yellow cheese, liqueur, biscuits, sauces, and dressings, as well as biscuits. Countless are the nutritional supplements that include curcumin in their active composition. The highly expressed antiseptic properties of turmeric make it an ideal aiding tool in the active treatment of certain types of cancer, Alzheimer’s, intestinal inflammation, various gastrointestinal disorders, as well as heartburn, gastritis, diabetes and prediabetic syndromes, scleroderma, rheumatoid arthritis, and cardiovascular diseases. Curcumin eliminates the harmful microorganisms that cause inflammation and slow down the immune system and processes associated with the proper bodily detoxification process. The turmeric extract refreshes, revitalizes, and tones the body by giving it more energy. 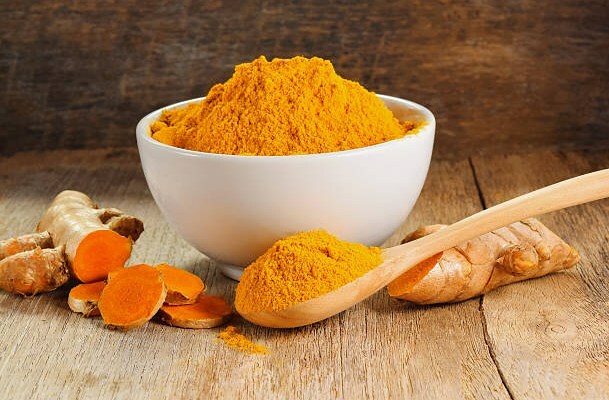 Turmeric is the main ingredient in a wide range of face creams, body lotions, and conditioners, as well as face masks with hydrating and skin regenerative effects. The reason why cosmetics experts like to rely on it is in the powerful and antioxidant action. It successfully manages to counter the negative effects of free radicals that are everywhere around us and stops the aging process of the epidermal. 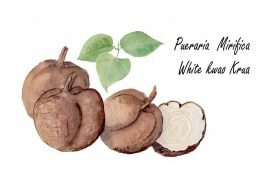 It also has a preventative effect against peeling of the skin due to the high amount of oxidative stress, as well as against the gradual weakening of the immune system. 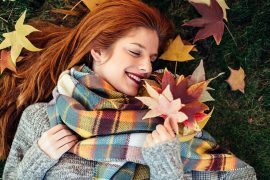 Its ability to act as an effective immunostimulant makes it a provenly reliably tool to combat depressive psychological conditions, including melancholy, and anxiety that affect more and more people nowadays. Clinical studies indicate that regular intake results in long-term improvement in mood and creates a positive attitude towards life. Combined with other ingredients, the turmeric extract has an extremely positive effect on skin health. It helps to eliminate the causes of acne, rosacea, past scars, eczema, and dark circles present under the eyes. He also treats their visual manifestations and outer symptoms. There are four effective face masks which feature the turmeric extract as a main ingredient. They are intended for different types of skin problems. The first is good for achieving naturally healthy and beautiful face skin, using 2 teaspoons of sandalwood powdery extract mixed with 2 tablespoons of turmeric extract, ½ teaspoon of chickpeas, and 1 tablespoon of almond oil. Water is then added to the mixture and applied on dry skin. Should be allowed to absorb fully into the skin. 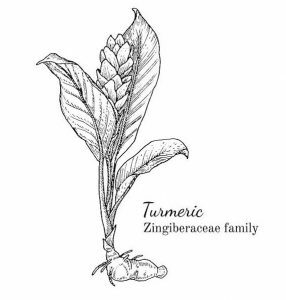 The second turmeric face mask is applied to the excessively dry skin for permanent moisture. Take 1 teaspoon of curcumin, 1 tablespoon of milk powder and mix with a little water. Apply for 10-15 minutes, then gently wash with lukewarm water. 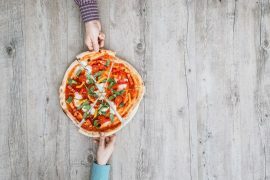 The third is prepared in almost the same way and is designed for skin that is prone to acne outbursts. You need 2 spoonfuls of curd, ½ teaspoon of turmeric and ½ teaspoon of sandalwood oil. The mixture resembles creamy paste and should be left for 15 minutes. The fourth is intended to dry excessively oily skin. It takes only a ¼ teaspoon of the turmeric extract, which is mixed with some coconut oil. Let it take action for 10 minutes and wash off. FitoBalt – The Powerful Detox Product is Here! Hey there, guys! The article was very helpful to me. I’ve already tried some of the suggested face masks and my skin is like a baby’s. I wanted to ask whether the Detoxic promo is still valid? Thanks a lot in advance! What an interesting article! 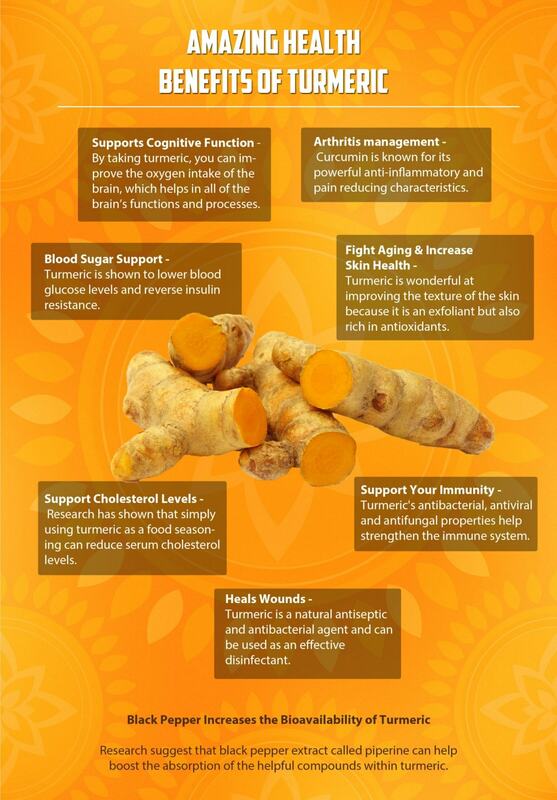 I did not know that turmeric had so many applications, I have only used it only as a spice so far. I’ll have to try out one of the face masks. You are awesome! I wanted to share how helpful this turmeric extract actually was. I did not know that it could be used for making a skin face mask. I will try the suggested recipes during different days this week. I wanted to learn a thing or two more about its culinary appliance but I will do the research myself. I also have one more question, since I am in need of urgent detoxification. Does FitoBalt herbal team for active body cleansing work? How exactly?